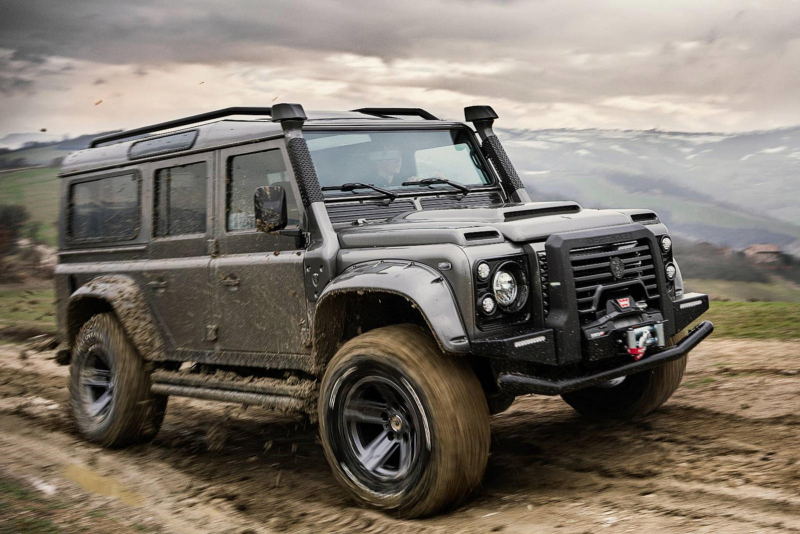 Italian design firm Ares Design has revealed a new take on the iconic off-roader Land Rover Defender, and it may be a bit controversial. 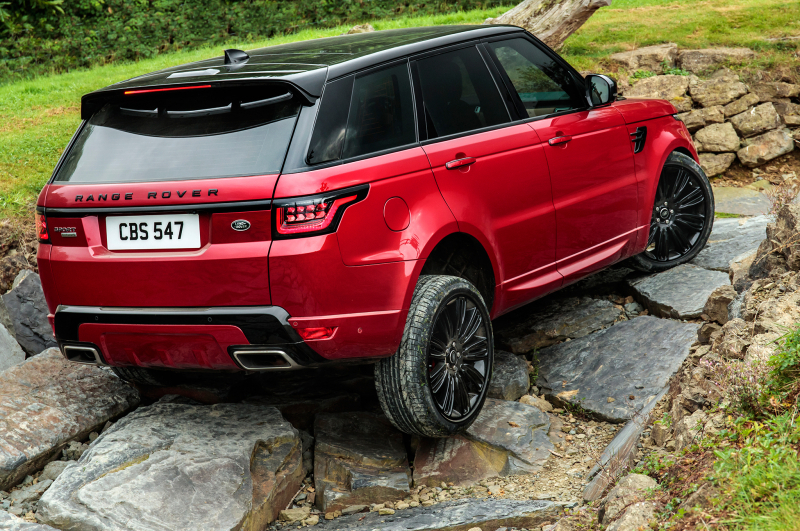 Range Rover Sport gets some new features for 2018. Sure, it’s not going to be a full blown remake, but for a mid-cycle refresh it’s just great. First Flying Car by the time of 2020 Tokyo Olympics! 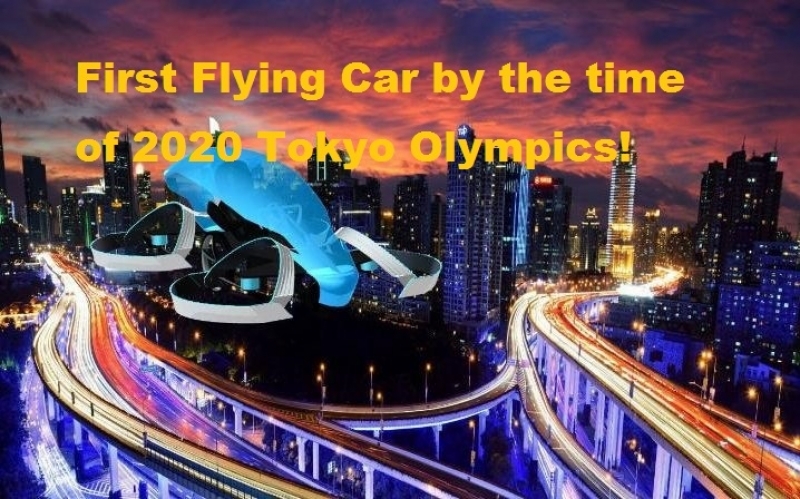 Tsubasa Nakamura and his team are working on the first flying car and they revealed that the vehicle will be launched by the 2020 Tokyo Olympics.